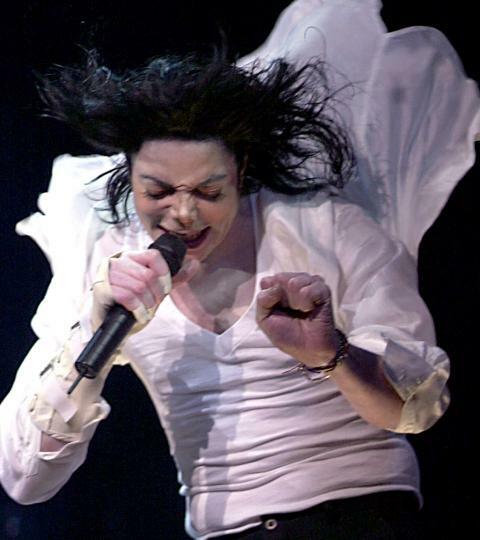 *Remember earlier this week when producers of Sunday’s Billboard Music Awards promised a segment featuring “Michael Jackson like you’ve never seen him before?” Well thanks to a new lawsuit, we now know they were referring to a Michael Jackson hologram. The owners of technology used to digitally resurrect Tupac Shakur have asked a federal judge to block the use of their techniques in any effort to project a Michael Jackson hologram at Sunday’s Billboard Music Awards. Hologram USA Inc. and Musion Das Hologram Ltd. sued Jackson’s estate and producers of the awards show Thursday in a Nevada federal court in an attempt to block any appearance of a Jackson hologram at Sunday’s ceremony. A hearing on their emergency restraining order request has been scheduled for 2:30 p.m. in a Las Vegas court. Hologram USA and Musion own patents to technology that creates 3-D images and projects them on stage to appear as if they’re alongside live performers. 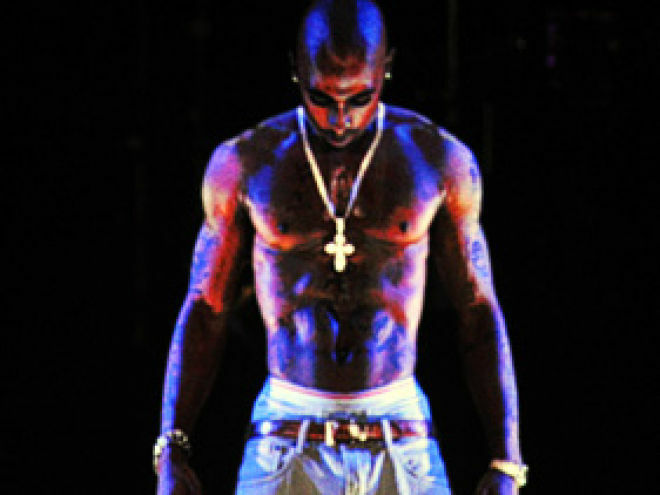 The digital Tupac hologram was a sensation at the 2012 Coachella music festival, and according to the lawsuit it was created using a product called Musion Eyeliner. The companies say Musion Eyeliner has been used without authorization by a competitor to create a segment that depicts Jackson performing a new song, “Slave to the Rhythm,” at Sunday’s awards show. Hologram USA obtained the rights to the patents after the bankruptcy of Florida effects house Digital Domain, which created the Shakur performance. Thursday’s lawsuit also names Atlanta-based Pulse Entertainment Inc., whose CEO is the former head of Digital Domain, according to the complaint. Pulse is accused of using the hologram techniques without a proper license. In March, Hologram USA sued Cirque du Soleil and MGM Resorts International over its show, “Michael Jackson ONE” at Mandalay Bay Hotel & Casino. The show features a performance by a digital rendition of Jackson, which the company also contends is an unlicensed use of its technology. The case is being handled in a Los Angeles federal court and Cirque du Soleil and MGM Resorts have been granted an extension until May 23 to respond to the lawsuit.